Hello again BoLS Readers, AdamHarry here with our unboxing of Kingdom Death: Monster – and it was totally worth the wait. This game is described as a “boutique nightmare horror board game” and that’s the most elegant description I have for this game. Part board game, part campaign system, part RPG…and more. This game isn’t just something that you casually pick-up and play. This is a game that takes a bit more dedication than a simple board game night with friends. And that’s not a bad thing at all. We will be going over much, much more of Kingdom Death in the weeks to come. It seems like the right time of year for that after all. I’m hoping to bring you some actual game play of Monster in action – the game is dense but not unwieldy. It’s going to take a bit of time to build the appropriate models, read the rules, sort the cards and punch out all the tokens but all that is part of the experience. 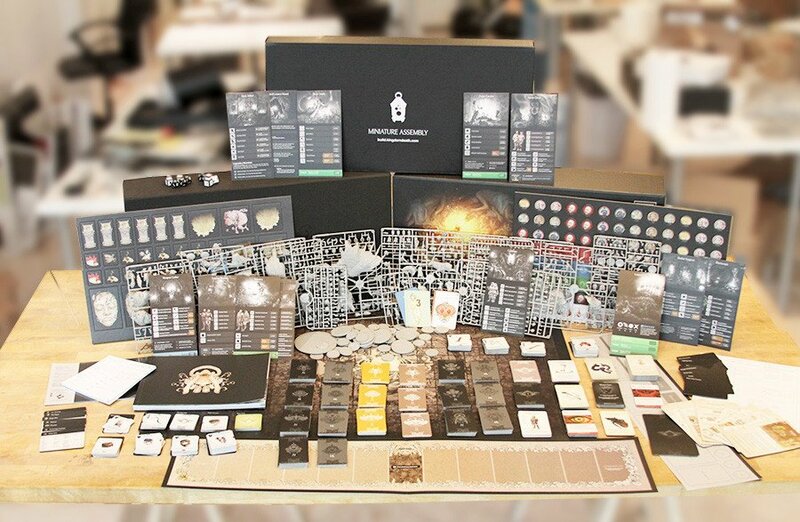 I’m excited about the prospect of digging deeper into the world of Kingdom Death. I’m gathering my gaming group of players who are willing to take the plunge with me into the abyss – wish us luck…we’ll need all we can get! Looking for a gaming experience unlike any other? 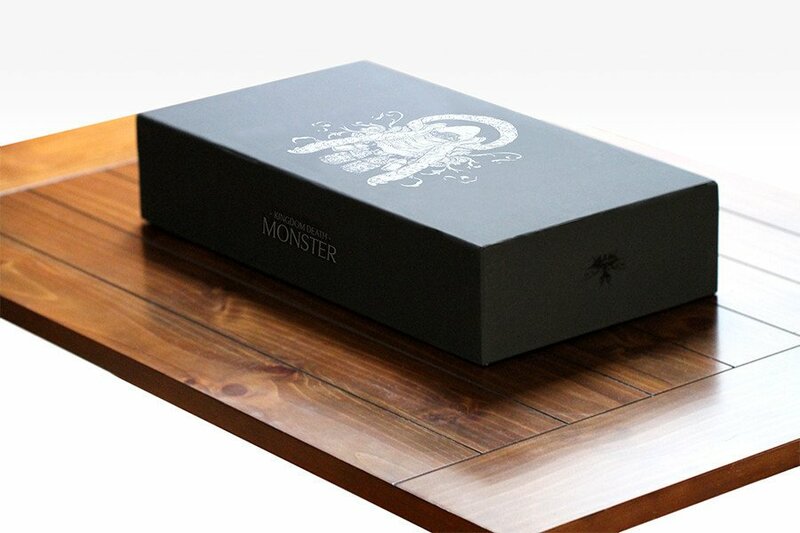 Pick-up a copy of Monster…Just be sure to lift with your legs and not your back.